Miami United FC midfielder Tomas Granitto is a special talent, a player that could make all the difference in Wednesday’s U.S. Open Cup match against Orlando City SC. He has loads of experience even though he is just 24 years old. After finishing studies and playing at Florida Gulf Coast University, he returned to his homeland of El Salvador to play for Firpo in 2013. He then spent time with the FC Dallas reserve team before joining NASL side FC Edmonton in 2014. He would sign with Swope Park Rangers in 2016 and played a full season for Portland Timbers 2 and Portland Timbers before coming back home to South Florida to join Miami United for the 2018 NPSL season. However, Granitto’s best memories come from playing at the national team level. There’s no question that Granitto’s big-game experience will be a great asset to the home team. And Miami United will need him to lead the team in such a historic matchup. Wednesday night is going to be one for the history books as Miami United become the first NPSL team to ever face an MLS side in the Open Cup. The historic nature of the match doesn’t take away from what will be a challenging situation. 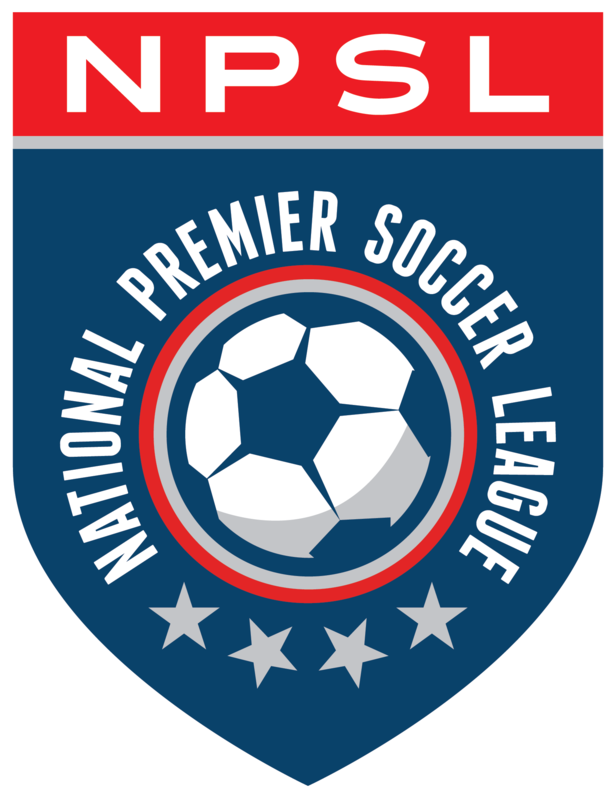 The idea of an NPSL team hosting an MLS team is a special occasion. Miami has already benefited from the extra exposure that a successful Open Cup run brings, but they are clearly not done yet. Defeating rivals like Miami FC 2 and Jacksonville Armada FC in the earlier rounds of the Open Cup proved to be big moments, but facing that level of competition week in and week out is extremely helpful. Perhaps Wednesday will be the birth of a new rivalry, one between Miami United FC and Orlando City SC. This could be the start of something big; fans and supporters from around the country will be tuning in to see what comes of #MIAvORL. One things is for certain: Tomas Granitto will be a player to watch for in this game.